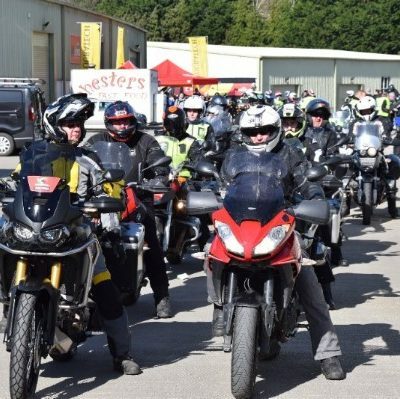 Bike journalist Paul Browne joins the annual RevUp charity motorcycle challenge and finds the fun in fundraising. 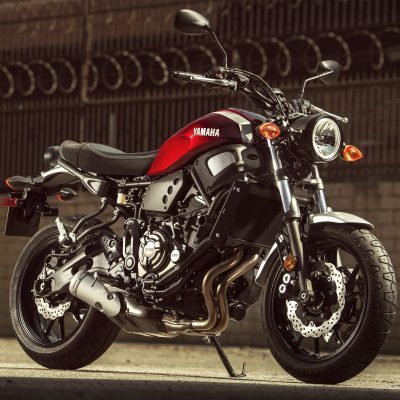 The new Yamaha XSR700 now features in the Japanese manufacturer's popular "VRT-free" promotion, Retro styled but armed with bang-up-to-date technology, could a €1000+ saving tempt you? 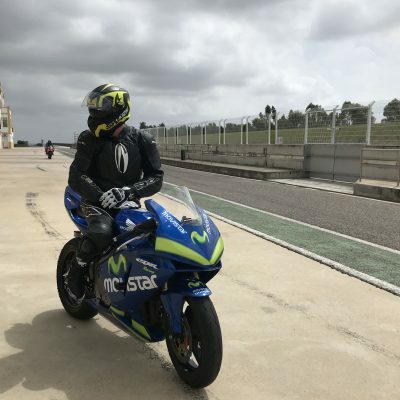 Paul Browne take to the track in Seville, enjoying a gripping ride at the Circuit de Monteblanco. 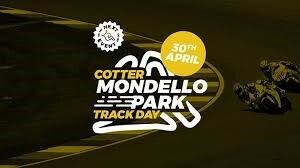 Adventure Motorcycles Ireland weekender is here!